When it comes to survival games, the genre's current state of affairs can be summed up in one phrase: It's a mixed bag. Many games in the genre have found success, while others have been met with criticism. Looking at the present selection of titles available on Steam (and in the market in general), many of them fall under the umbrella of indie games. This fact, along with many of them relying on traditional horror elements to fuel their conceit, is why survival based games have yet to go mainstream, despite some signs the genre is making headway. It's a no-brainer that horror and survival games go hand in hand. Many time, the main characters are trying to outwit zombies, serial killers or viral-crazed animals. They're trying to escape haunted houses, insane asylums or putrid sewers. Essentially, they're in a fight for their lives. 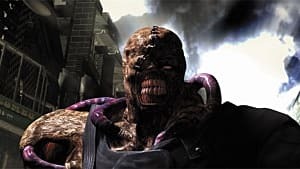 So while horror games are fine for some, a section of the gaming population avoids any game with horror elements like the plague. Consequently, out the door go survival games like Resident Evil, 7 Days to Die and Dead by Daylight. This highly decreases the amount of games attracting new players and makes the survival genre appear less popular than it is. 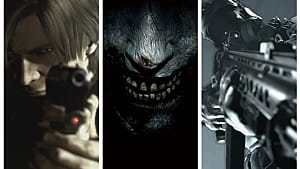 When taking out horror-centric games, we are left with games like Ark: Survival Evolved, No Man's Sky and This War of Mine. Varying in theme beyond the survival aspect, each has met with differing rates of success. 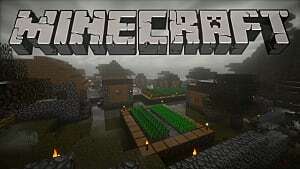 The most popular of those survival games without horror is Minecraft, which sold over 24 million copies for PC alone. 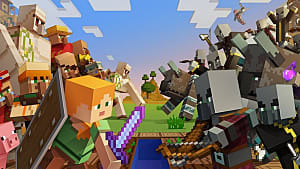 Minecraft has evolved beyond its survival aspects, however, attracting players interested in building and exploring, with many not even aware of its survival roots. 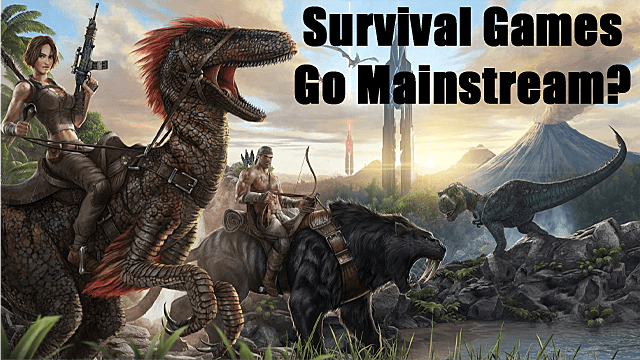 Beyond having to survive as the main objective of the game, most survival games have one other thing in common: They are created by indie developers. While this may not seem like a significant reason as to why survival games are not yet mainstream, it is easily the biggest reason. 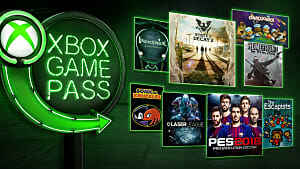 Indie studios, while able to create fantastic games, simply do not have the vast resources that AAA studios do. From marketing and advertising to being able to have a booth at conventions, money and staff restrictions often cause a vast majority of the gaming population to not be aware of an indie game's existence at all. However, that is slowly changing. With the successes of Minecraft, Ark and others, AAA studios are starting to take notice of the survival genre. Ubisoft developed This War of Mine, a survival game set in a war-torn country, and they also released a survival DLC for Tom Clancy's The Division. 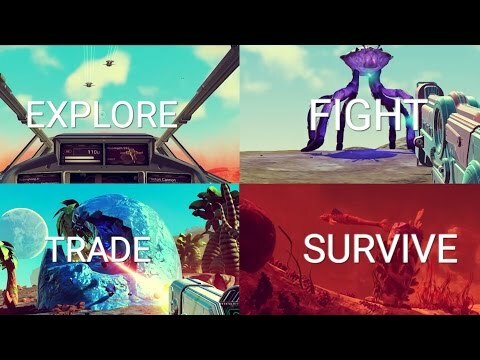 Sony even put its foot out when they helped introduce No Man's Sky at E3 2015. Though the success of each title is varied, the simple fact that AAA studios have invested some of their resources into developing survival games shows that the genre is heading toward the mainstream. Can We Get the Finished Product Already? The other reason that survival games are not hitting the mainstream as hard as other genres is that most of them stay in Early Access or open beta for an extended period of time. Ark: Survival Evolved released in Early Access on Steam on June 2, 2015. And as of December 4, 2016 it is still in Early Access, with no signs of coming out any time soon. Don't Starve Together has been in open beta since its release on April 21, 2016. And guess what? There's no definite release date for it either. Early access and open beta cause some players to stay away from a game, no matter how polished it may be. It just carries a stigma. 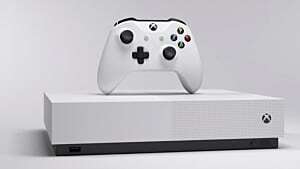 And while it may be beneficial for developers to not have a full release in order to avoid backlash from bugs or to keep from presenting an unfinished product, the opposite effect can occur when the open beta period is overly extended. Given the current state of games, players know that patches, new content and glitches are bound to occur in any (and every) game. Releasing a finely polished game after a few months in open beta or Early Access is not unusual. but protracted periods in these states of limbo can inadvertently harm sales. This is causing some games to lose players simply from a development standpoint -- before they even get to play it. What needs to happen for survival games to hit the spotlight and go mainstream is for more of them to come out of open beta. There also needs to be a push from players to have AAA studios invest in the genre. This combination will generate more awareness about the genre in general. 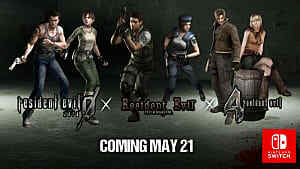 Players will look for other survival games to satisfy their gaming desires, thus expanding the genre's visibility. When these forces combine, survival games will be (finally) go mainstream. 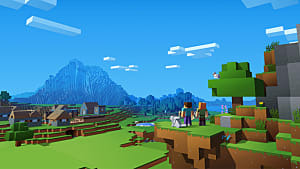 Why do think survival games haven't gone mainstream yet? What's holding the genre back? Let us know in the comments below!